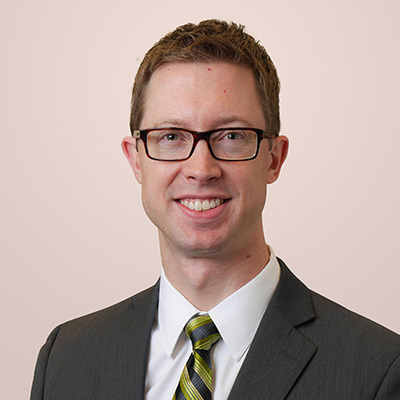 Dr. Aaron M. Haug, M.D. Dr. Haug was born and raised in Kansas. He attended undergraduate at Creighton University and then earned his medical degree at the University of Kansas. He completed neurology residency as well as fellowship in movement disorders at the University of Colorado, including a year as Chief Resident. His medical interests include Parkinson’s disease, tremor, and other movement disorders, as well as deep brain stimulation (DBS) and botulinum toxin injections for the treatment of neurological conditions. Outside the office, he likes to spend time with his wife, run, ski, and follow Colorado Rockies baseball.